This page helps primary care health professionals working with Aboriginal and Torres Strait Islander peoples understand the support services available to them in the Brisbane South PHN region. Aboriginal and Torres Strait Islander peoples are significantly more likely to experience poorer health and wellbeing outcomes than non-Indigenous populations. Brisbane South PHN supports health services to provide culturally sensitive care. This section includes details of Aboriginal and Torres Strait Islander initiatives supported by Brisbane South PHN and resources for healthcare providers. 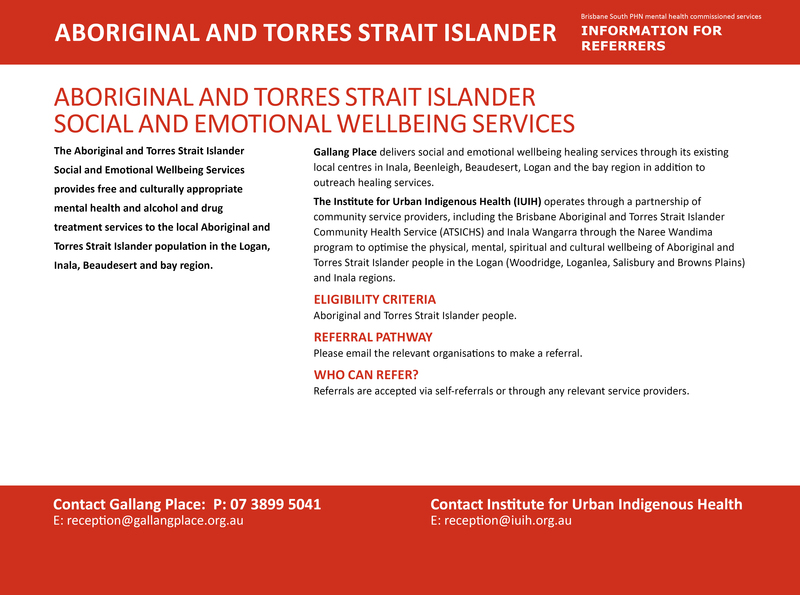 The Institute for Urban Indigenous Health (IUIH) and Gallang Place Aboriginal and Torres Strait Islander Corporation deliver free and culturally appropriate mental health, alcohol and drug treatment services and suicide prevention programs to the local Aboriginal and Torres Strait Islander population in the Brisbane South PHN region. Brisbane South PHN delivers an Aboriginal Torres Strait Islander Suicide Prevention Program through headspace Inala and headspace Meadowbrook in the form of the United Health Education and Learning Program (UHELP) program. The UHELP program is designed to engage with Aboriginal and Torres Strait Islander young people in a culturally appropriate way with a focus on physical, social and emotional wellbeing activities. 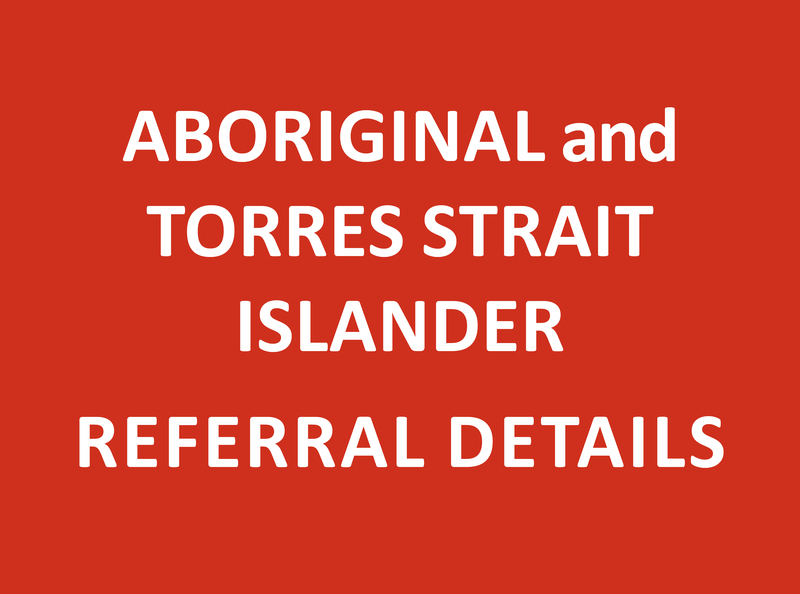 It also aimed to get young Aboriginal and Torres Strait Islander people in need of mental health intervention into a health care service using established relationships. The program is built on a partnership with local community Elders and services. The Integrated Team Care (ITC) program works to ensure Aboriginal and Torres Strait Islander peoples living in South East Queensland, such as yourself, have the best possible access to appropriate health services. The ITC team can provide six hours of cultural awareness training to your staff, which can be held over one or two sessions. These sessions can be held on weekdays, evenings, or weekends to suit your requirements. improve access for Aboriginal and Torres Strait Islander peoples to culturally appropriate mainstream primary healthcare. 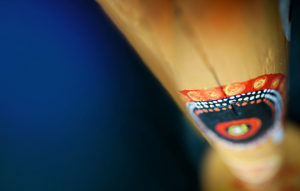 A more comprehensive summary of the Integrated Team Care program is featured on the IUIH website. For more information about how you can access the Integrated Team Care program, contact us on 1800 254 354.